Android fans know that it is important to update apps to get a great app experience and newer features with improvements and fixes. So we do update apps, but a lot of us neglect the system components that are more important to our devices than the apps. One of those system components is the Google Connectivity Services. Google Connectivity Services APK is basically the component in Android that lets you device handle network connections. It is important to keep this component updated to make sure that your smartphone or tablet has got the latest networking abilities like automatic WiFi connection, Google VPN for more security, etc. It happens a lot of time that such components go unnoticed for a long time. So if you haven’t updated it yet, this is a good chance. Google Connectivity Services for Android has been updated to version D.1.3.18 (build 2919676) and is now available to download for free. 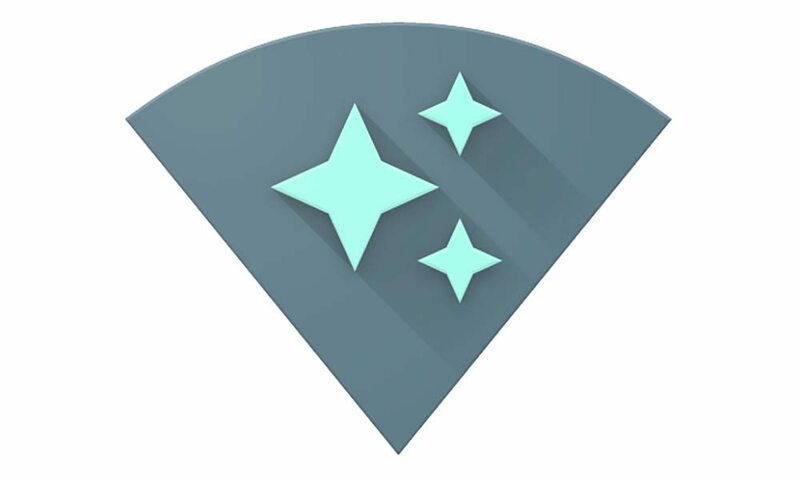 The latest Google Connectivity Services APK download file weighs just 1.89 MB and can be installed on Android 5.1+ devices. This update brings performance improvements and bug fixes and makes the discover of open WiFi access points faster. To download Google Connectivity Services APK latest version for your Android device, go to APKPure.com.